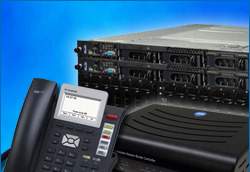 InnoMedia’s MTA 6328-8e1S is a 8 voice port TA device that offers broadband telephony service providers to deliver new revenue generating telephony services to their business customers. It is designed to offer features and performance demanded by the enterprise markets. Its versatile and open system interfaces provide the flexibility to work with many different networks (HFC cable, ADSL, fiber, wireless) and broadband access devices. 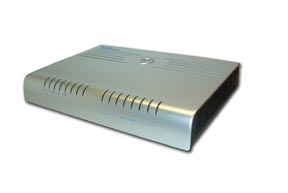 The MTA 6328-8e1S allows users to share their broadband connection by either connecting a PC or a hub into the MTA downlink port. Its data rate limiting feature ensures voice quality during phone calls by automatically throttling down data throughput and reserving bandwidth for voice whenever a call is in progress. It is highly interoperable and can be used with SIP-based Softswitches or MGCP/NCS Call Agents. For remote provisioning, monitoring and testing, the MTA 6328-8e1S supports HTTP, SNMP, TFTP, FTP, and Telnet. It can also be remotely accessed and managed through InnoMedia’s Device Management System.